Jim Benning began working in the construction industry in 1962. He starting out as a laborer and worked his way up to construction superintendent. In January, 1974, he purchased Ainsworth Builders from Lyle Ainsworth after working for the company for nine years. The name of the company was then changed to Ainsworth-Benning Construction and was incorporated in 1976. Jim had successfully built his firm into one of the most recognized construction firms in the northern Black Hills. In May of 2016, Jim sold the company assets to Journey Group located in Sioux Falls, SD. 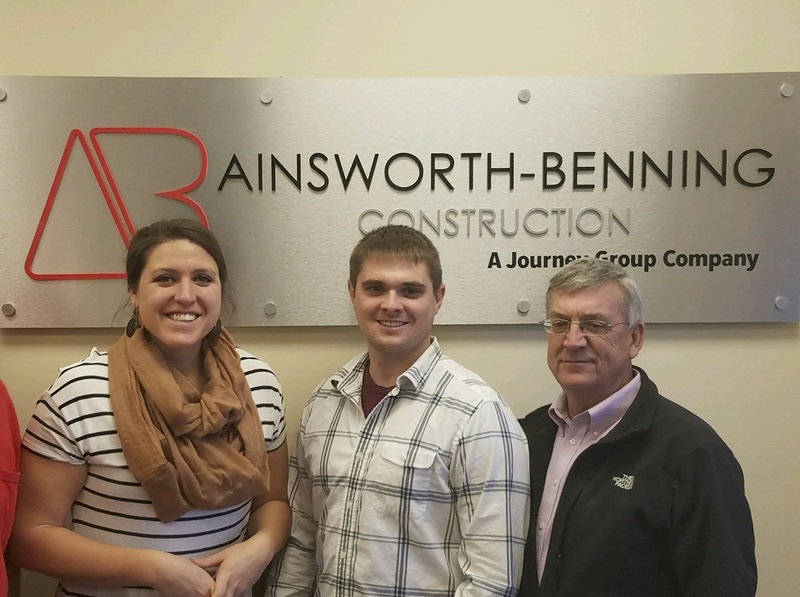 The company now does business as Ainsworth- Benning Construction, A Journey Group Company. As Jim began his transition out of the business in 2016, the new President, William (Will) R. McElroy, stepped in to oversee the management of Ainsworth-Benning Construction. Prior to taking on this new role, Will was the Director of Underground Access at the Sanford Underground Research Facility in Lead, SD since 2009. Ainsworth-Benning Construction, A Journey Group Company competes in the traditional general contracting and design/bid/build (hard bid) market as well as the negotiated market through the Construction Manager at Risk (CMAR) delivery method. CMAR is a delivery method where Ainsworth-Benning Construction takes part in a customer’s project very early in the design process to help manage project scope, budget and schedule. Unlike the traditional hard bid delivery method, the CMAR method is heavily based upon building lasting relationships with owners, architects, engineers, sub-contractors and suppliers so that a “best value” project will be the result. Ainsworth-Benning Construction leads in its ability to successfully execute CMAR in this region. The mission of Ainsworth-Benning Construction is to positively impact lives by building community. That can mean different things to different people. At the heart of our mission, we value our customers and our people. We take very seriously the responsibility we have with being good fiscal stewards for our customer’s dollars. We will grow our business based upon our integrity and relationships that we build throughout the area.